What’s on Sant Ambroeus Creative Director Alireza Niroomand’s DeskIncluding a Supreme phone charger and a custom Krink paint pen. What’s on Textile Designer Sara Berks’s DeskFrom tinctures to a Sol LeWitt art book. The Best Ergonomic Keyboards and Mouses to Prevent Wrist PainAccording to physical therapists, an ergonomist, and a personal trainer. 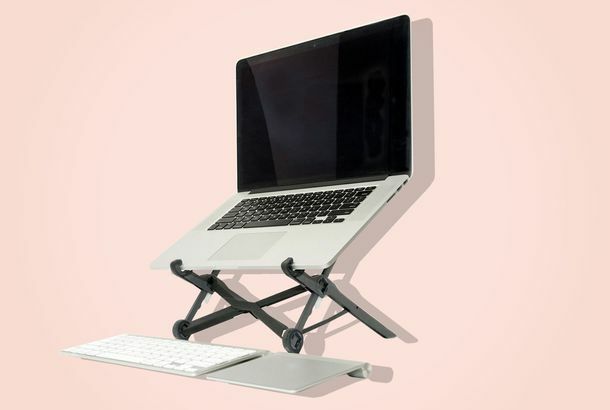 The Best Laptop Stands and Ergonomic Desk Setups, According to ChiropractorsWhether you use a laptop stand, a standing desk, or an exercise-ball chair, it’s all about posture. 12 Cool, Simple Ways to Power Up Your DeskWho wants to work in a depressing gray cubicle? See a Strangely Not-Boring Short Film About DesksDeskporn! Girl Arrested for Doodling on DeskThe NERVE of kids these days. 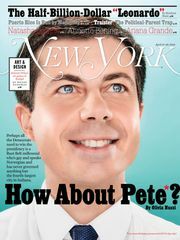 Vivica Fox Hosts Stylist Reality Show; ‘V’ Mag Unveils Male-Model FinalistsVH1’s new show, ‘Glam God,’ will pick America’s next top stylist; ‘V’ magazine announced finalists for its male-model search; and Maria Sharapova plays tennis with bling.